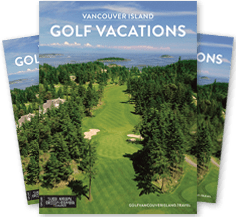 There is no denying that Vancouver Island golf vacations are world class. 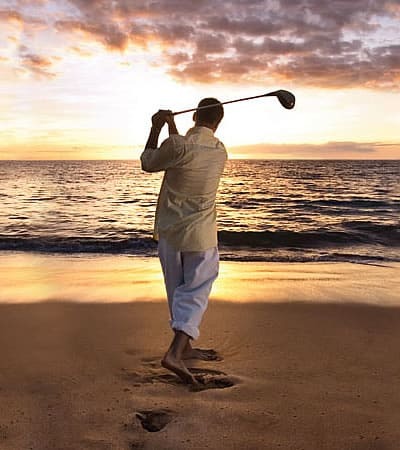 It is the variety of golf courses as well as the apres golf activities that make the Island an attractive golf vacation destination. Golf Vacations for Buddies, Couples, Corporate & more. Traveling with a group of guys? Our Guys Golf Packages are hard to beat! Looking for a couples golf vacation? You are going to love our golf resorts and Island spas. Book a retreat the staff will remember. Corporate golf retreats are our specialty. Call us to find out more. 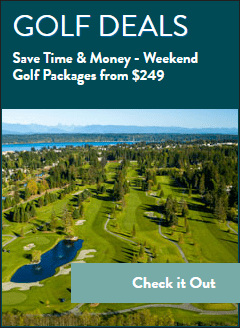 Adding golf to your family vacation? Vancouver Island is home to some of the most spectacular wildlife viewing (whale watching & bear viewing) in Canada. Not to mention the hiking, kayaking, zip lining, fishing, shopping…well you get the idea. Vancouver Island is a world class vacation destination by any standards. Add in the top quality golf courses and you have a golf vacation to remember. Check out our golf packages and see for yourself.